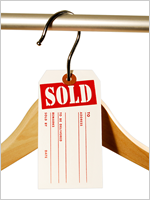 This Hot Orange tag gets noticed! 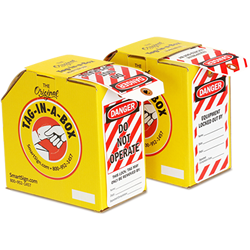 Track the status of your maintenance with these flourescent maintenance tags in a convenient pull-out dispenser box. 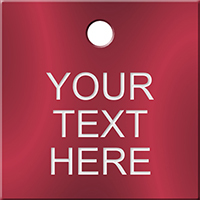 • Tags are printed on a fluorescent cardstock and include a fiber reinforced patch for extra strength. They are durable indoors. 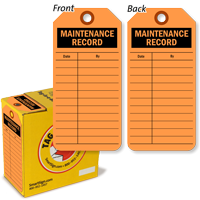 For outside use, order the optional vinyl tag holders..
• Keep track of each, periodic maintenance service actiivity. 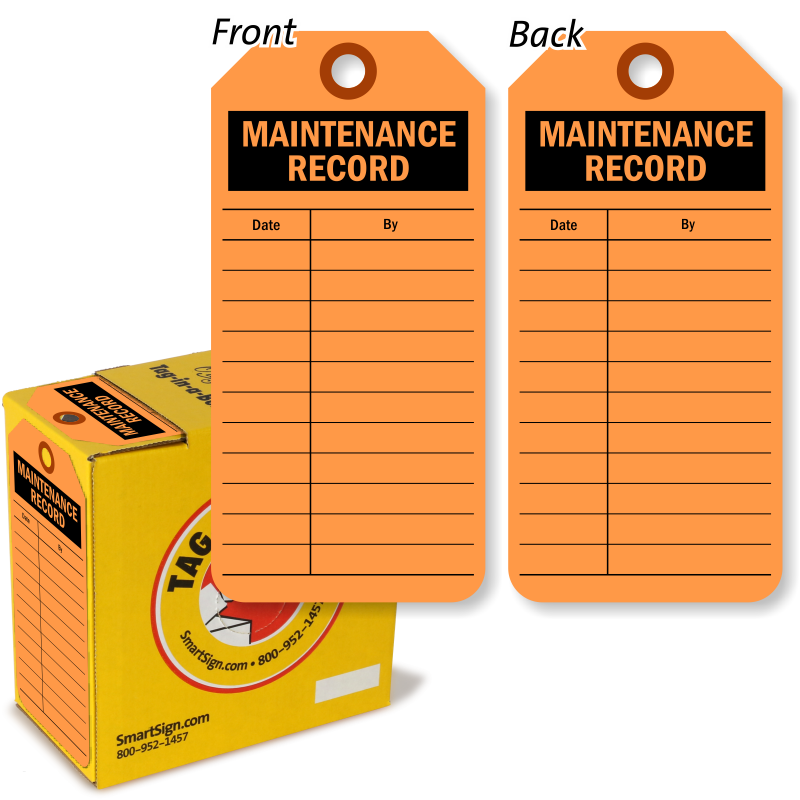 Tag notes the date and the initials of the inspector or technician. 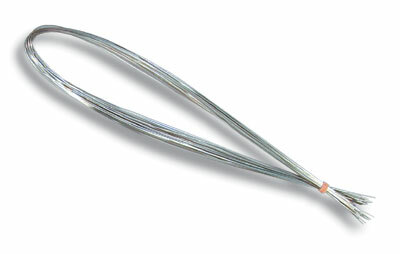 • Options include wiring, strings, sequential numbering and metal eyelets. Hard to find item. This is nearly perfect for our use! 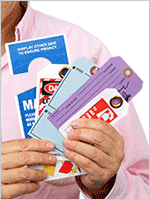 The tags arrived within 2 business days without expedited shipping charges. There is no doubt we will reorder!